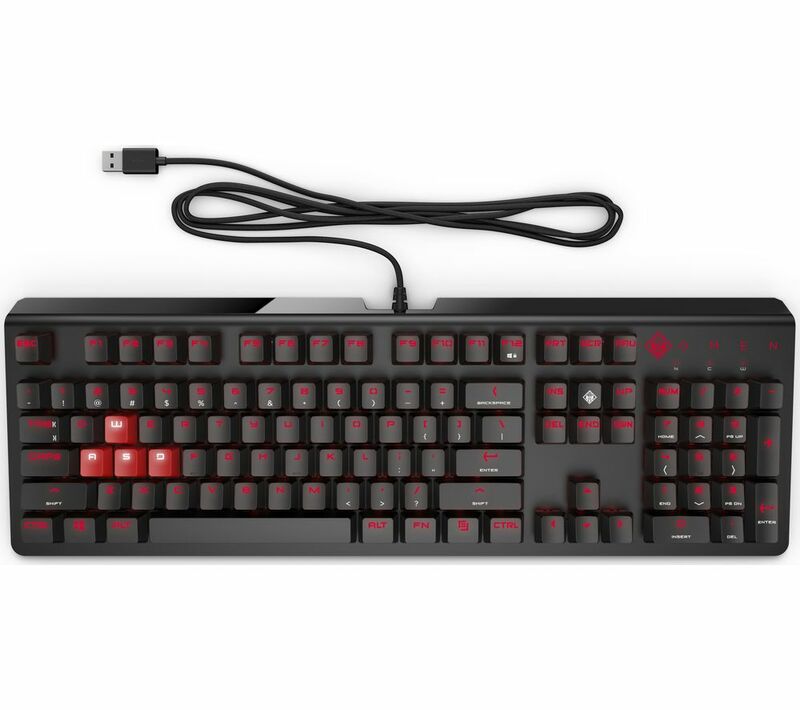 The renowned Blue mechanical switches are the core of the HP OMEN 1100 Mechanical Gaming Keyboard. Built for both responsiveness and longevity, the OMEN 1100 can detect every key press, no matter how many are pressed at once. Pull off your most complicated combo with confidence that not a single press will be missed. Each key will even glow on press, so you can avoid mis-keying.